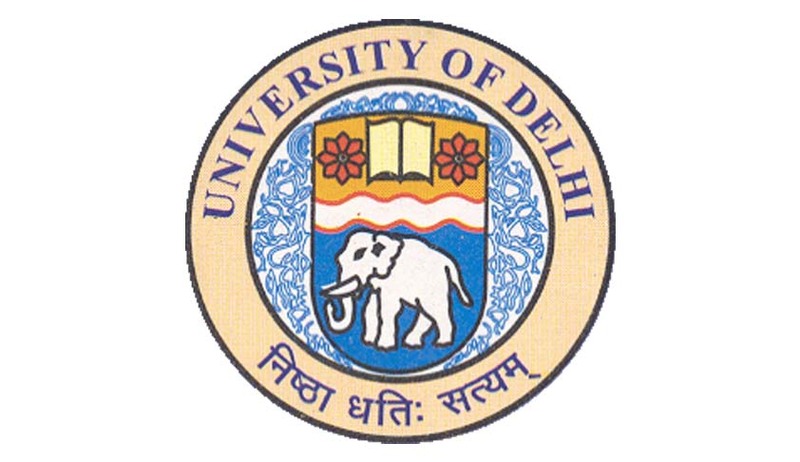 The Delhi High Court in Bhim Shankar Thakur vs Delhi University & Anr., rejected the writ petition wherein Bhim Shankar prayed that Delhi University (DU) should take on record his degree certificate and grant him admission to LLB course for academic session 2016-2017. The court, through Justice Sanjeev Sachdeva, heard the petitioner but decided against directing the writ of mandamus as prayed. Bhim Shanka appeared for the DU LLB entrance examination and secured rank 767 in the OBC category. As per his rank, he was called for counselling on 22.08.2016, but he could not submit the original degree of his qualifying examination as was required by the university. Bhim Shankar had passed the qualifying examination in 2012, but had not collected the degree from the university. After the DU administration refused him admission due to failure to submit the required original documents, Bhim Shankar collected the degree from the university concerned - Chaudhary Charan Singh University, Meerut, on 08.09.2016, and approached Delhi University to submit the same. But, DU did not accept the said degree. Bhim Shankar’s counsel contended that he was not in a position to produce any proof that the degree had not been issued by the university till the date of counselling. But he prayed that he should be granted admission according to his rank. It was also held that it was mandatory for the candidates to report with the documents in original at the specified date and time for counseling, failing which they will forfeit their claim for admission.